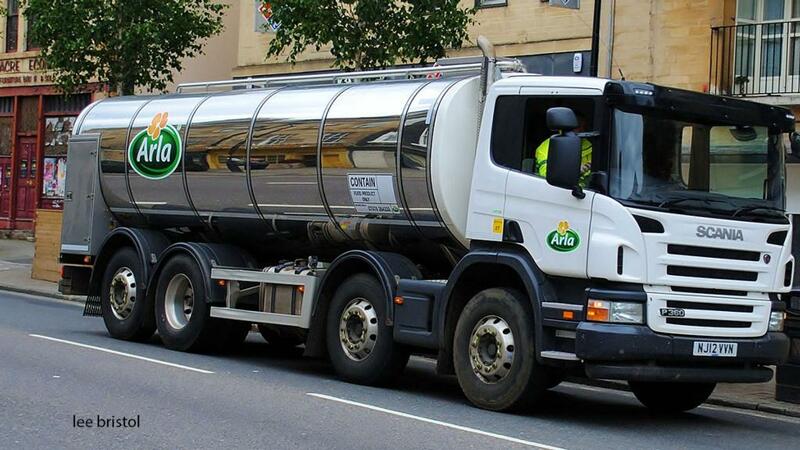 Arla’s price for conventional milk will remain unchanged in December at 32.30 pence for the conventional manufacturing litre. The decision follows First Milk’s announcement it would hold its December milk price after four months of rises. Barber’s will also hold its price in December, ‘despite the roller coaster dairy markets have become’. Johnnie Russell, Arla Foods amba board director, said: “Commodity market prices have continued to fall over recent weeks, in particular European yellow cheese markets.